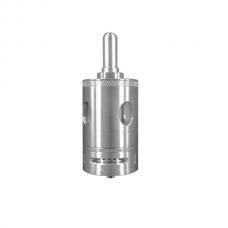 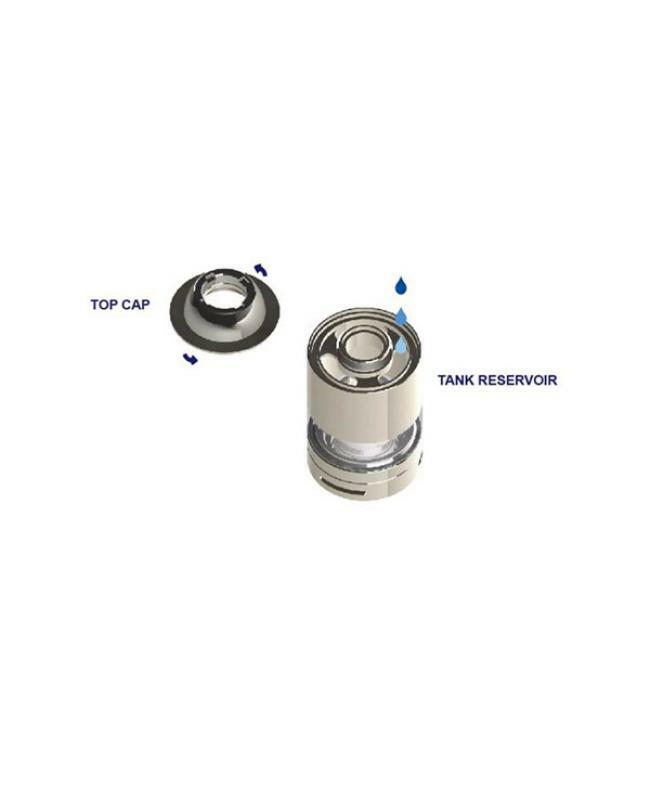 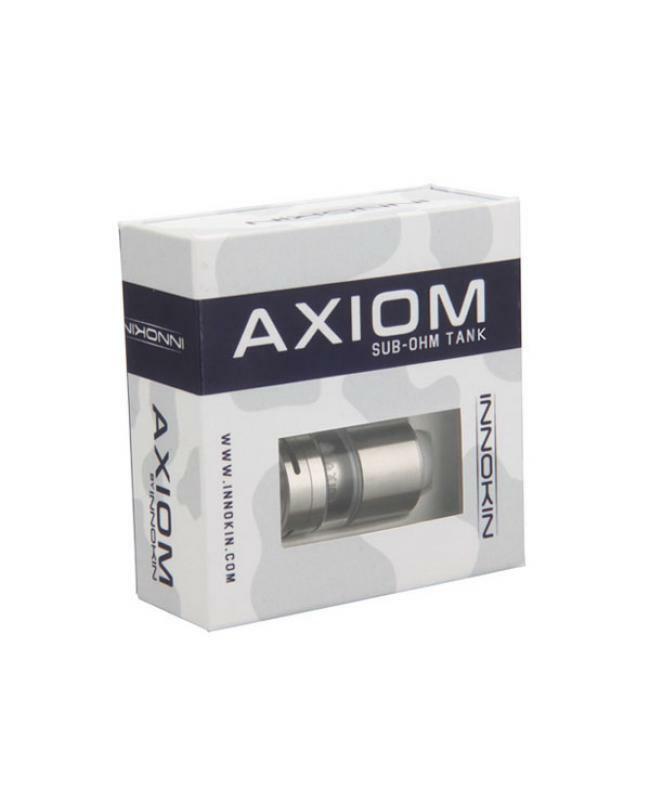 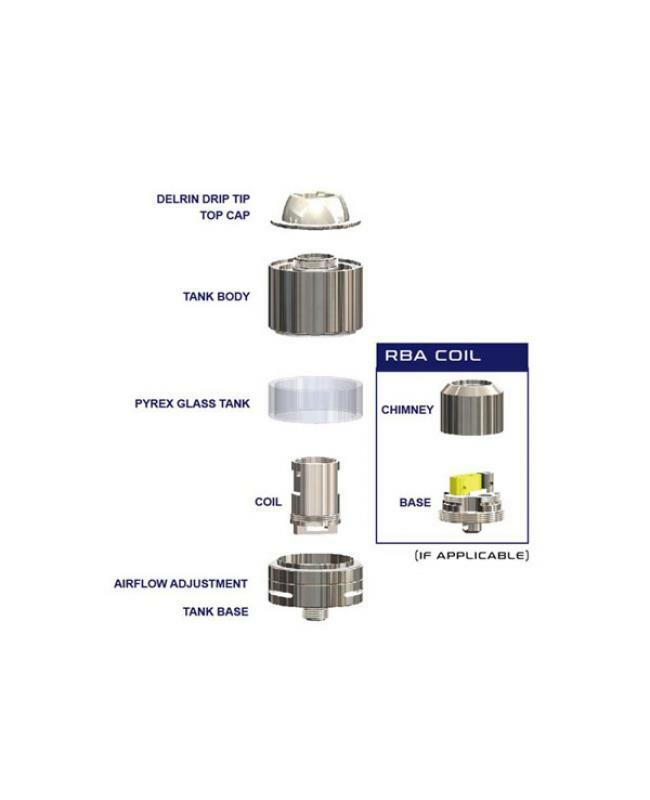 Axiom RTA is first innokin company rebuildable tank atomizer, designed in Los Angeles, CA. 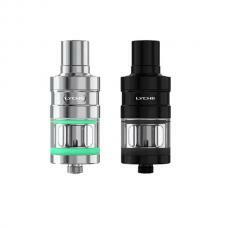 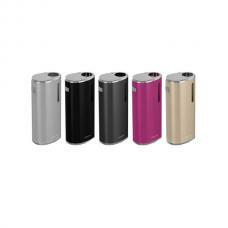 with an ultra-compact 22mm diameter can hold 3.5ml e juice, advanced integrated top fill design. 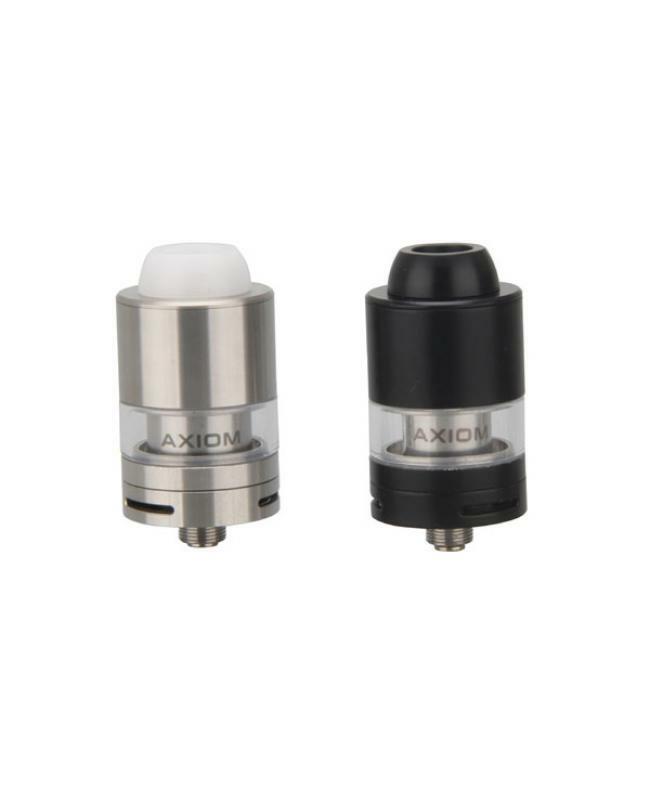 made of stainless steel and pyrex glass, triple AFC intake directs maximum focused airflow to dual horizontal coils for amazingly intense flavors and huge clouds. 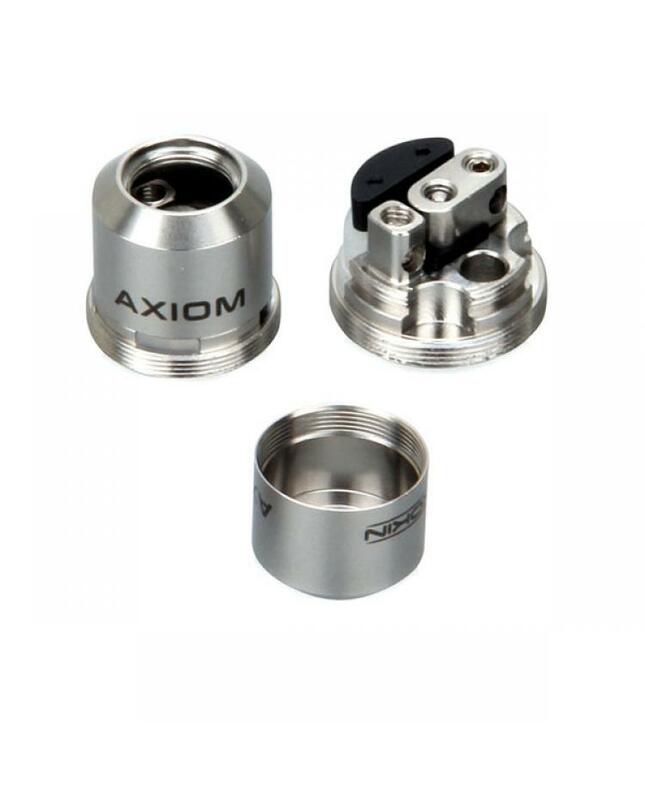 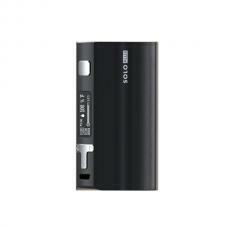 innokin axiom pre-installed 0.5ohm coil, the builder-friendly rebuildable coil for vapers build single or dual coils. 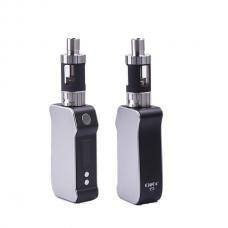 the kits also come with the extra glass tank, spare o-rings, and vape band. 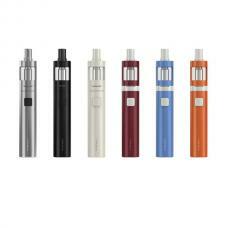 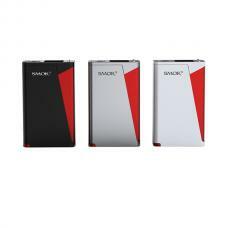 vapers will get better vaping experience.